Xerox Versalink vs Xerox Altalink, which is best? 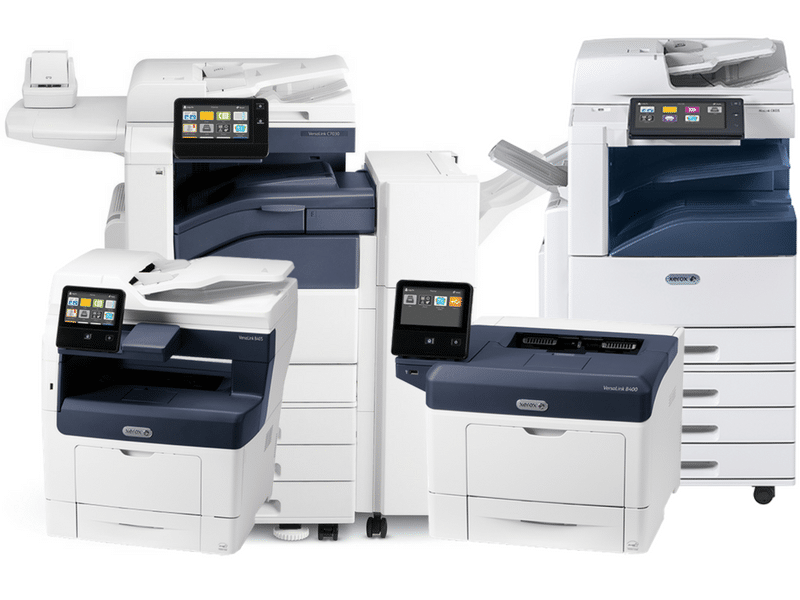 Have you heard about Xerox’s 2 new copier ranges but no idea which to choose? The new Xerox Altalink and Versalink copier range are a step forward in printing technology. Let’s break down the differences to make it an easier decision. The main reason for this is because the devices cannot be accessed remotely. Ideal for a small business with on hand IT support. Installation wizards guide non-technical users through setup. Directly access cloud services— Dropbox, Google Drive, OneDrive. 19 copiers in the range to choose from. This range does allow for remote support. Ideal for large businesses who have multiple sites and IT which support all of them. Connect the way you work—Wired, WiFi, WiFi Direct, NFC and Cloud. Customise the 10-inch screen, simplify repetitive tasks, speed through common workflows. Scan, print and fax simultaneously for multitasking at peak times. Proactive security includes whitelisting technology by McAfee. 10 copiers in the range to choose from.